If you are thinking of buying your dog its own house, you should consider a few factors before you hit the pet store. One of the most important factors that you should be mindful of is your location. A doghouse would mean protection and safety for your dog when it is outdoors most of the time. 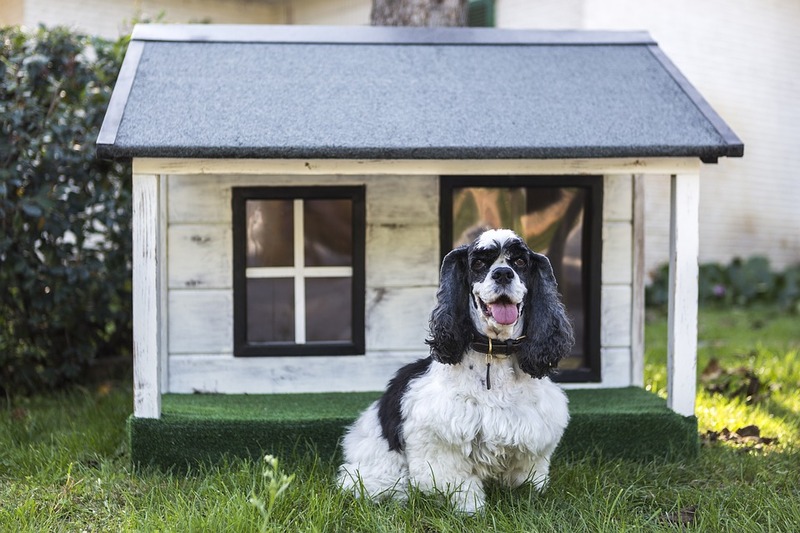 In addition, a doghouse should be comfortable for your pet if it is a full-time resident outdoors. When you search the Internet, you will find various types of doghouses. If you wish to buy your dog a heated doghouse, you need to consider if your location really calls for a heated living space. Regions that have cold winters would definitely require a heated doghouse since it would be situated outdoors. You will need all the heating features as well as other materials to keep your pet cozy and safe during harsh winters. However, during the summer time, sometimes the heat outside may be too harsh as well. Therefore, if the heated doghouse that you got for your pet provides more heating instead of just insulation during the hot seasons, then you will need to upgrade or replace it. You need to consider your dog’s daily routine too. If it stays indoors most of the time, then maybe you need to choose a doghouse that can be placed inside your house. You can get a doghouse with insulation instead of a full heating system. Nevertheless, if your dog really loves outdoors and rarely stays inside your home, then it’s best to consider a doghouse that is equipped with proper weather protection. If you do need to buy your pet a heated doghouse, it’s best that you look for one that provides all-weather insulation. This is a better option instead of just getting a doghouse with only a heating system. Moreover, there would not be any need to worry about weather protection systems for your pet, because these days you’ll find many options that are generally versatile and all weatherproof. You can search the Internet for the best options and prices for heated doghouses. Of course, when you choose a more updated unit that has other features, the pricier it is. However, if you love your pet that much, spending a few hundred bucks for its long-time safety, health, and well-being will be well worth it. Thanks for the information. I wondered about the pros and cons of heated doghouses. Now this was a great post! We’ve been thinking about a heated doghouse for our dog (Lucy) and this post gives us a lot to think about….thanks for the info! This is great information! Great timing, too, my daughter and her hubby are looking into getting a heated dog house for their 2 dogs and this info will be very helpful because our temperatures here in winter can be extremely cold, but on the other hand, our summers can be extremely hot and humid! Thanks for the helpful info! 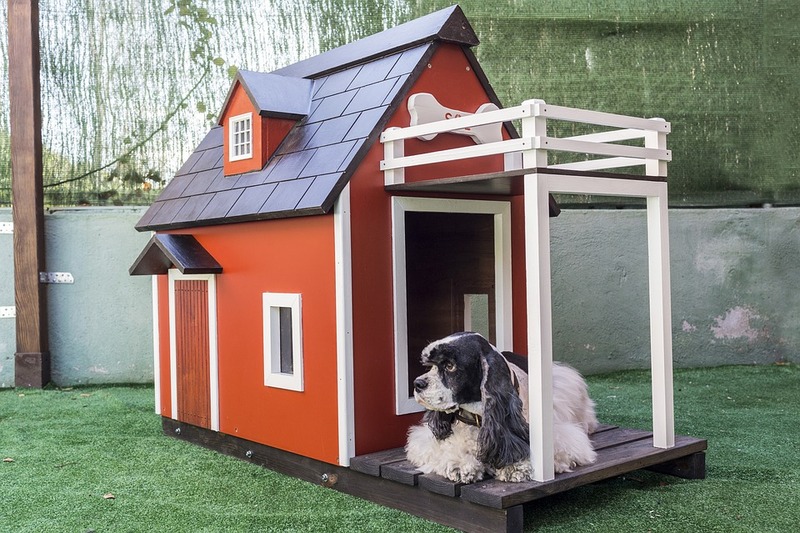 Forget the heat – I love the look of the doghouses in the pictures – so roomy and un-plastic! Now if I only had a dog….. I didn’t know that there are heated doghouse. We need a doghouse that’s just for outside bec our dog keeps coming into our room to sleep. Truly, I never though about a heated doghouse, because the dog would come in our house when the weather is bad. But this is a good idea – A little “my space” for the dog with “all the comforts of home” is great!